At Smart Creative, we combine stunning visual graphics with state-of-the-art printing equipment to deliver a whole host of printed products for your business. 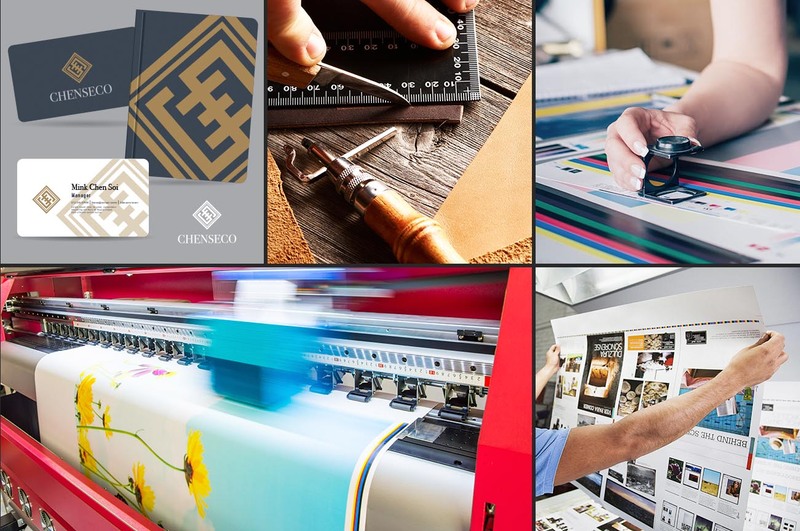 Specialists in prepress, litho printing, digital printing and hand finishing, we provide business cards and printed hotel stationery; personalised brochures, leaflets and flyers, corporate signage and banner material, as well as branded clothing and staff uniforms. We have gained a bulletproof reputation for supplying major global corporations with all their printed material, especially large volume jobs that also require fast and credible direct mail services. Our printers can print almost everything you will ever need. We print everything from hotel signage to staff uniforms, and vouchers to menus. With the latest printing technologies, the quality of our prints has never been better. it allows us to offer our clients any printed stationery and printed promotional items that they will ever require for their businesses. Having specialised in printed restaurant menus for most of our company life, we have also provided an incredible range of business cards, brochures, letterheads and signs for our clients. Our printing techniques include everything that you will need to draw attention to your business. No matter if you require foil blocking or embossing, digital printing or engraving, we do it all! Walking you through the processes and explaining what method work best on which materials, we aim to make the project as simple for you as possible.